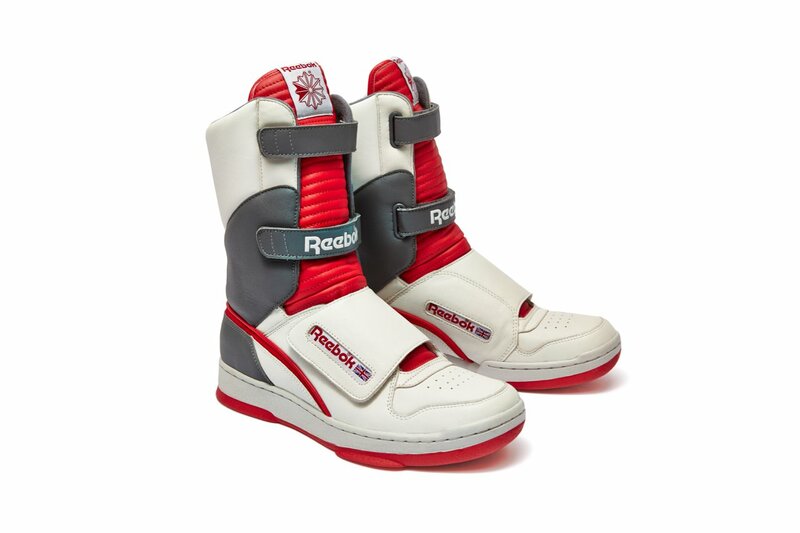 With the impending arrival of Alien Day, which happens April 26, Reebok and 20th Century Fox has gone all out with the announcement that Ellen Ripley’s Reebok Alien Stomper shoes will be released to the market on a limited supply run. 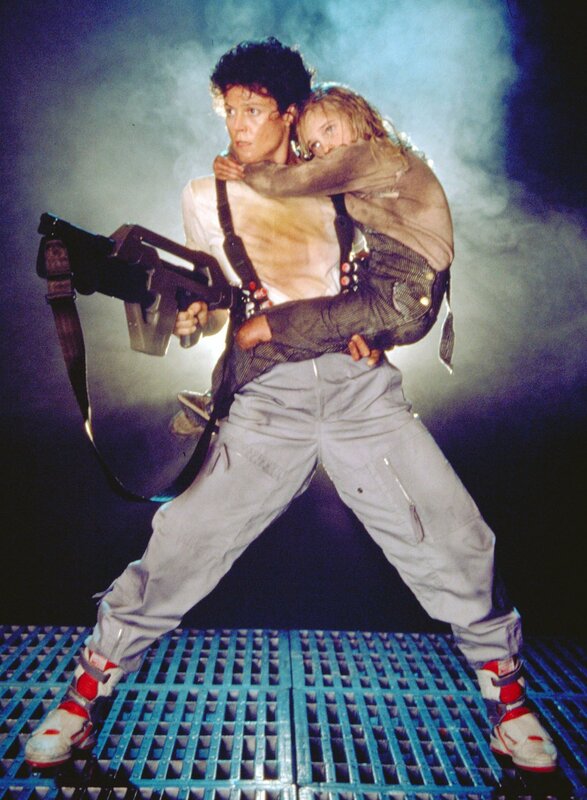 #AlienDay426 is a new popculture celebration following the tradition of Star Wars and Back to the Future. This time it will be centered around Fox and James Cameron‘s obra maestra “Alien”. This is the reason why Fox Consumer Products as let the floodgates open with their licensing partners to get out more Alien related products before the 26th. 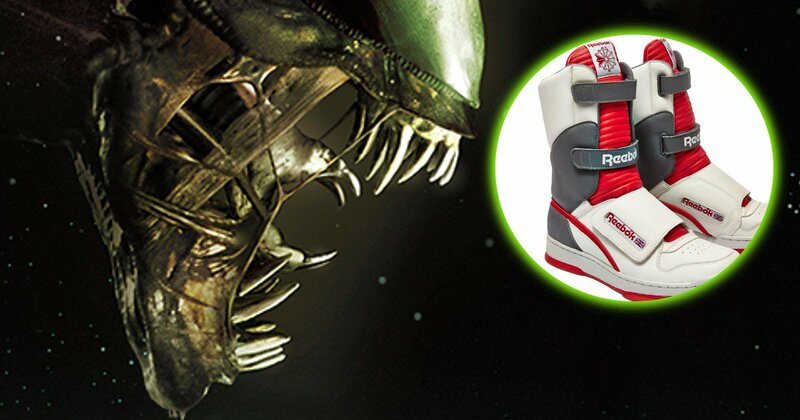 Which leads us to these dope kicks which Sigourney Weaver as Ellen Ripley wore during that climactic confrontation with the Alien queen that stowed away in their space craft. If you can’t remember which movie these kicks appeared, here’s that scene. I kinda made a point to remember this through Ripley’s flamethrower, which was equally cool. On April 26 and together with Android Bishop’s (Lance Henrikson) mid tops. Fans who are interested in this pair can purchase it through Reebok’s official website, Reebok.com. Other pairs will go up for sale in other parts of the world.